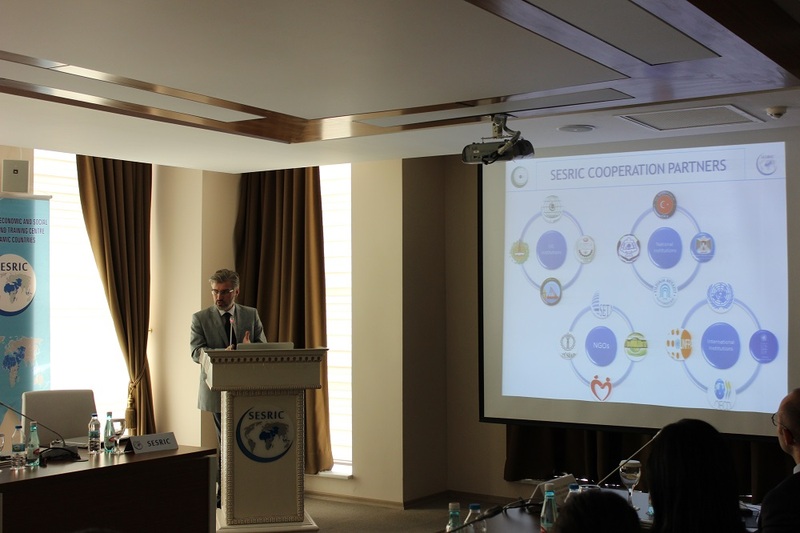 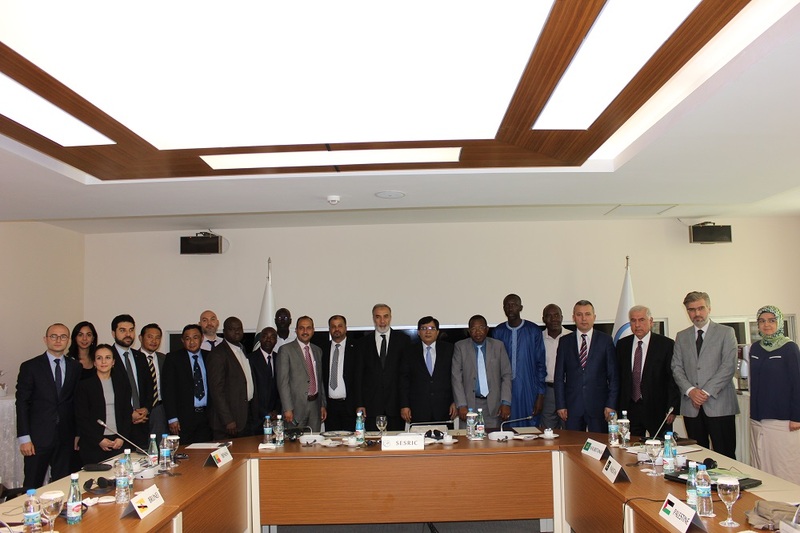 Working groups were established in accordance with the decision taken at the workshop on “Technical and Vocational Education and Training (TVET) in OIC Member Countries: Needs and Capacity Assessment” which was held on 09-11 May 2016 in Ankara, Turkey. 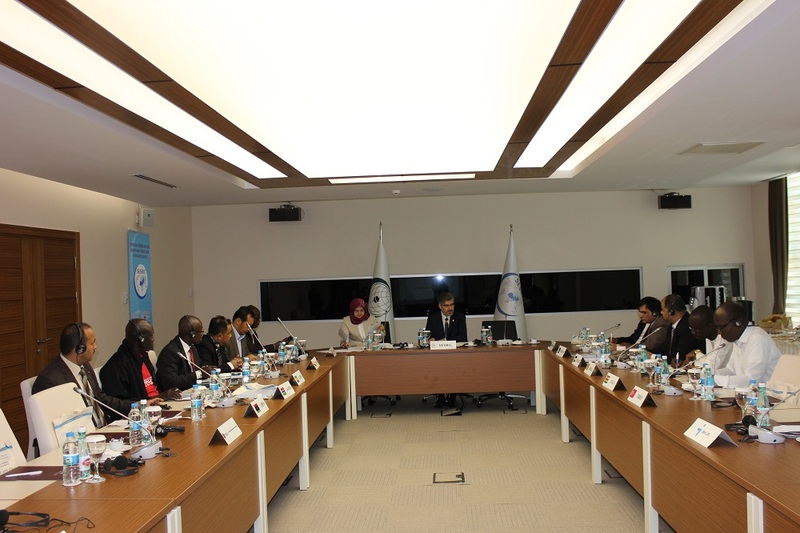 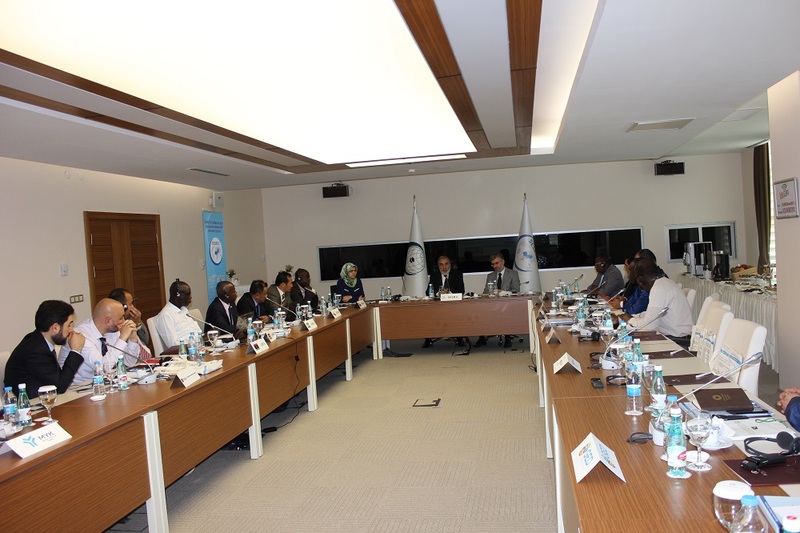 The main objective of these working groups were to develop cooperation among the institutions in order to improve the quality of TVET systems in line with the Sustainable Development Goals of 2030 Agenda as well as the OIC Ten-Year Plan of Action 2016-2025. 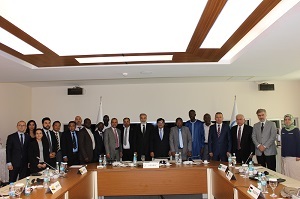 The meeting was attended by senior experts, working in this specific area from TVET authorities from OIC Member Countries which were member of the working group, as well as the relevant OIC institutions.